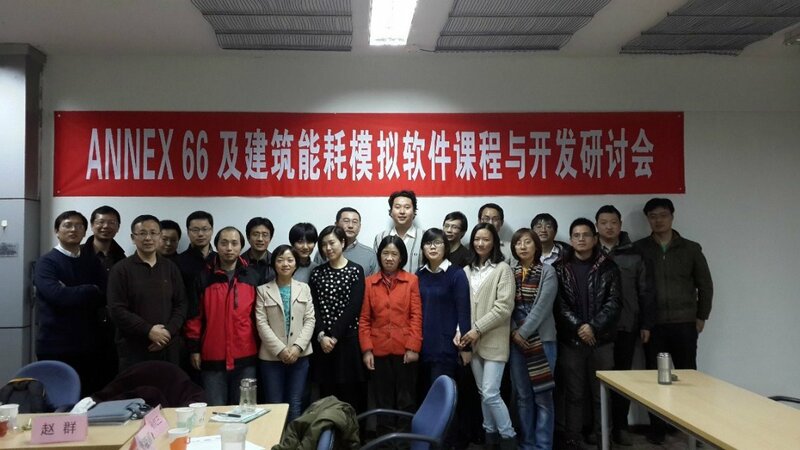 On the 7th Jan, 2014 and the 30th May, 2014, Dr Shen Wei was invited to attend the first and second national meetings for ANNEX 66: Definition and Simulation of Occupant Behavior in Buildings, held in the Tsinghua University, Beijing, China, and Tongji University, Shanghai, China. During the first meeting, Dr Wei made a presentation titled: Behavioural studies in Europe. During the second meeting, Dr Wei provided a presentation titled: A comparison of alternative occupant classification approaches for the modelling of window opening behaviour in buildings. 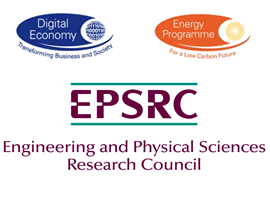 23-24 June 2014, Professor Pieter de Wilde attended the 2nd conference of Building Simulation Optimisation, held in at the UCL, London, UK. During the meeting, Professor de Wilde presented a paper titled Extending the UK’s green deal with the consideration of occupant behaviour, based on the research carried out by the building technology team in eViz. 10-13 April 2014, Dr Shen Wei attended the 8th Windsor conference ‘Counting the Cost of Comfort in a Changing World’ and presented a paper titled Using building performance simulation to save residential space heating energy: A pilot test, coming from his research in eViz. 3-4 April 2014, Professor Pieter de Wilde attended the CIBSE ASHRAE Technical Symposium 2014, held in Dublin, Ireland. During the symposium, he presented a paper titled: The building energy performance gap: Up close and personal. 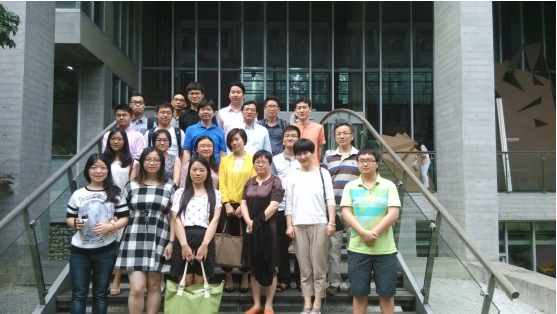 12-14 March 2014, Professor Pieter de Wilde and Dr Shen Wei attended the first expert meeting of a new IEA project ANNEX 66: Definition and Simulation of Occupant Behavior in Buildings, held in Hong Kong. 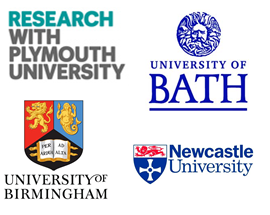 In that meeting the team from Plymouth University is one of the two institutions from the United Kingdom.